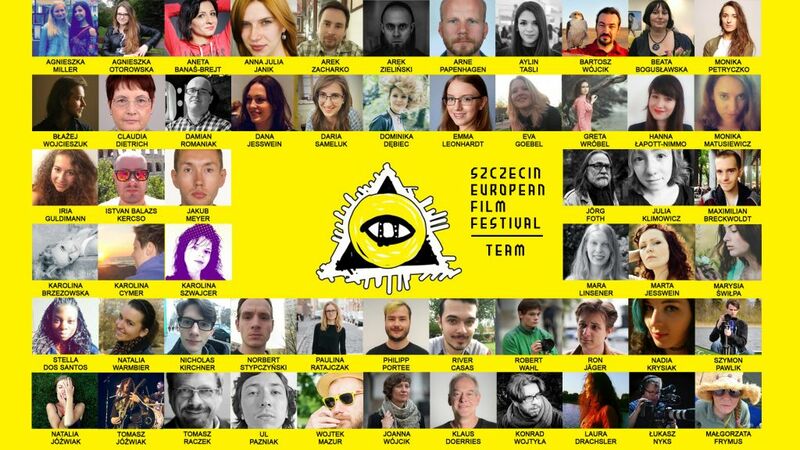 WE ARE SEEKING VOLUNTEERS TO HELP US WITH THIS YEAR'S SZCZECIN EUROPEAN FILM FESTIVAL! 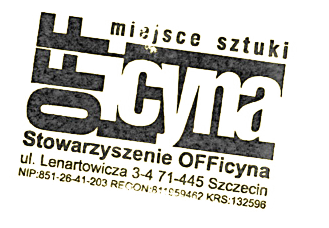 Szczecin European Film Festival in this year: 14-17.06.2018 and 24.29.10.2018. Each edition, including this year's, cannot be complete without the support of a group of involved individuals who are ready for action. interesting work organising one of Europe's most innovative film festivals! 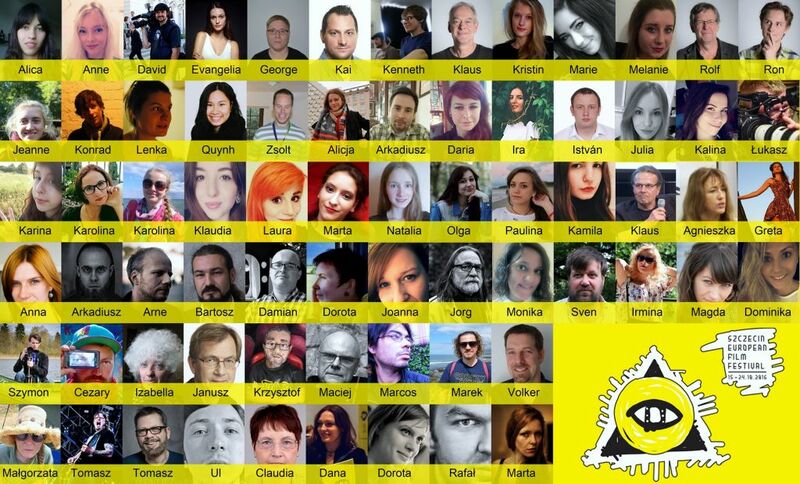 the opportunity to meet many interesting people (filmmakers, directors, film experts, journalists, politicians) from all around Europe! curious of a festival's "behind-the-scenes"
There is a whole lot to do during Szczecin European Film Festival. We guarantee that each and every one will find a suitable task. Among other things, SEFF volunteer work will include: communicating with collaborating entities and film industry representatives from all of Europe and the world; running the festival's promotional department and press office; providing passes to the invited guests and taking care of the assigned festival participants (an opportunity to meet important individuals of the film industry); assisting in running the festival office as well as in technical aspects during screenings and meetings; representing the festival in a broad sense. Tasks can be modified according to the volunteer's needs, and the scope of responsibilities interweaved in such a way that suits your skillsets most. The listed tasks are only a part of what you can do during the festival. If, while reading the above, you've found something that caught your attention - don't wait - apply! We need every helping hand we can get, both during and waaay before the festival. We're waiting for your applications!